Could Jaguar Have A Mystery Unveiling Planned At Goodwood? Count Jaguar in as one of the many automakers that will be in attendance at the Goodwood Festival of Speed. It’s not exactly ground-breaking news though, is it? Well, it appears that Jag isn’t coming to Lord March’s estate empty-handed as rumors are circulating that the company is coming with a new version of its XJ sedan. Now, this isn’t actually a rumor in the traditional sense because Jaguar itself announced such plans. 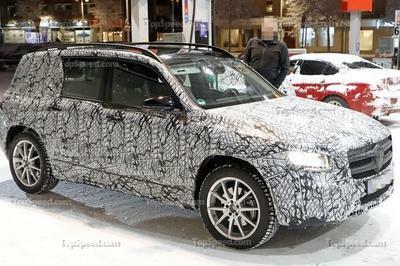 What’s been left in the dark is what kind of version of the XJ this mysterious model is going to be. 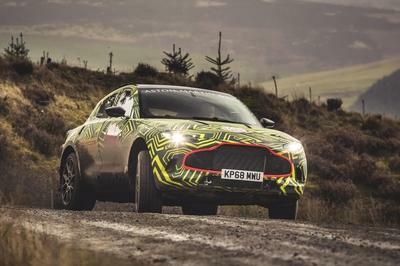 The only thing Jag hinted at is that it will be a new “derivative” of the luxury sedan and that it will use the Festival of Speed’s famous Hill Climb event to complete its final testing phase. Other than that, we’re left to our own imaginative devices to speculate on what derivative of the XJ this model is going to be. 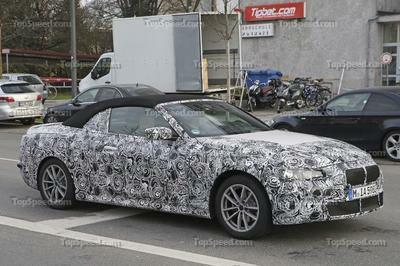 Could it be a new performance-oriented XJR? 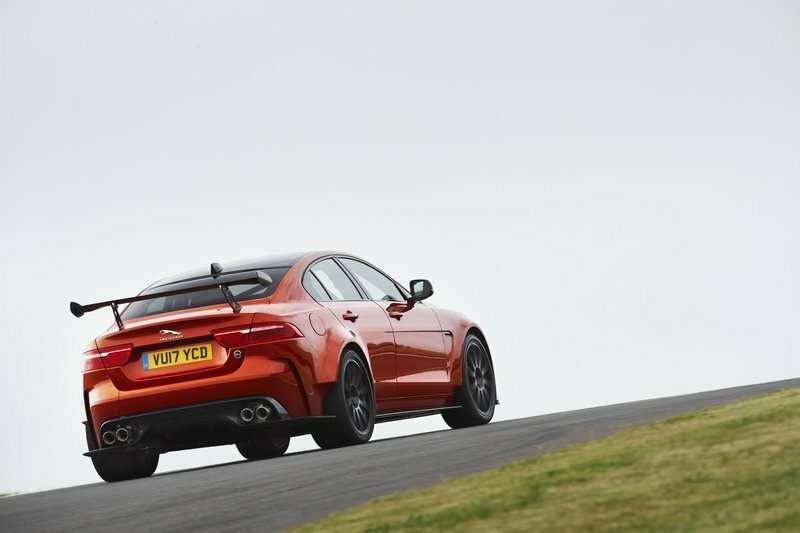 Maybe something out of Jag’s SVO division to sit alongside the XE SV Project 8? There’s also the possibility that with the current generation XJ nearing its life cycle, Jag might be developing this mystery XJ as a last hurrah of sorts - like perhaps an ultra luxurious final edition model? There are plenty of different directions that this mysterious XJ could go so predicting what it’s bringing to the table at Goodwood will likely amount to nothing. We’ll know the answer soon enough. It’s easy to get caught up in the buzz and intrigue of this mysterious XJ model that Jaguar plans to bring at the Goodwood Festival of Speed. I know I’m pretty hyped up about it. But, let’s not forget that the British automaker isn’t just bringing this XJ model either. 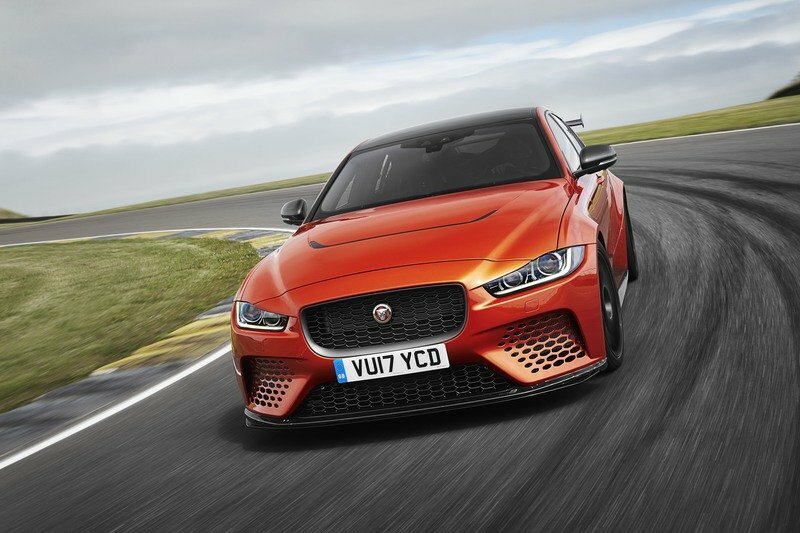 It’s also showing off the new XF Sportbrake, the I-Pace SUV Concept, the I-Type Formula E race car, and most important of them all, the XE SV Project 8. The SVO-developed sports car is the unquestioned star of Jaguar’s Goodwood contingent, and for good reason. It features, among other notable items, a 5.0-liter supercharger V-8 engine that packs 600 horsepower, making it one of the most powerful performance sedans in the world today. 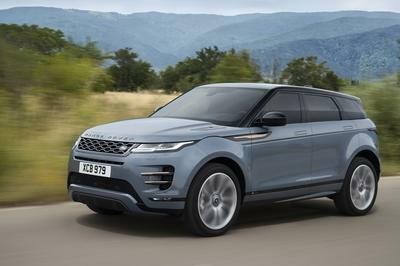 It also came from SVO, which we all know is the purveyor of incredible special edition and one-off models for both Jaguar and Land Rover. Remember the Project Seven, that glorious sports car that paid tribute to Jag’s past exploits at the Le Mans 24 Hours? That car also made its debut at Goodwood back in 2013. So yes, Jaguar will be extremely busy at the Goodwood Festival of Speed this weekend. It’s got displays to showcase, new cars to trot around, and apparently, a mysterious XJ model to take around the famous Hill Climb event. It certainly goes without saying that a lot of people will now have high expectations from Jaguar to make an impression over the next three days. 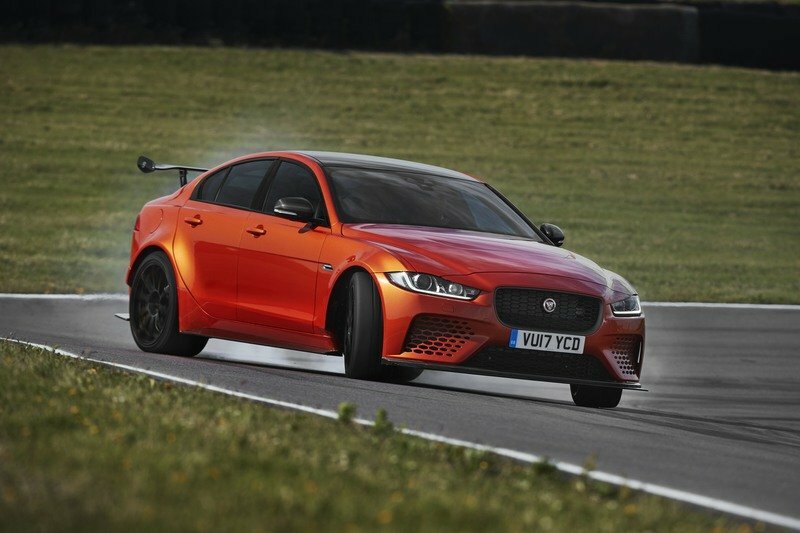 Read our full review on the Jaguar XE SV Project 8 here.